Does the Heart get the Appreciation it deserves? The heart is the most crucial organ in the body that never takes rest while continuously pumping blood for all the life's processes in the body. When not taken proper care of, there can be several risks associated with it. 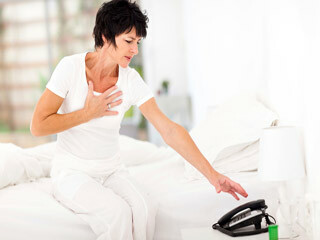 Heart attack is one of the most common and dangerous risks for your heart. 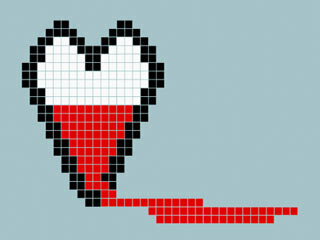 The risk of heart disease is constantly on a rise and millions of people die due to it every year. 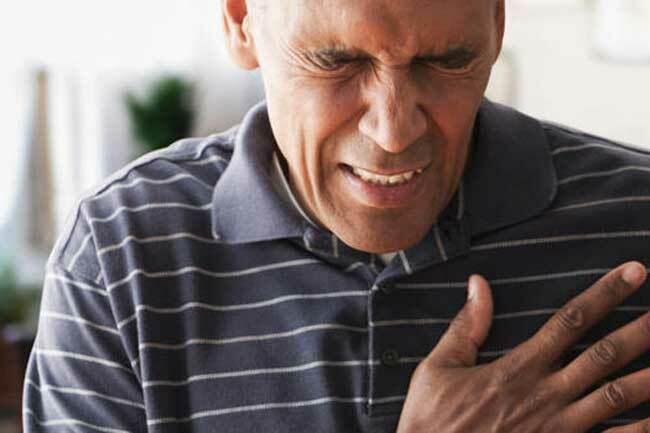 You may know what the symptoms of a heart attack is but do you know what really happens inside the body and the heart during a heart attack? 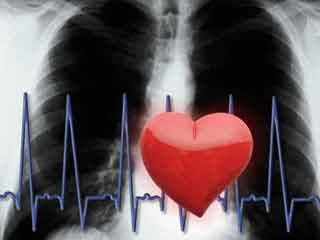 A constant supply of oxygen-rich blood is required to nourish the heart muscle. 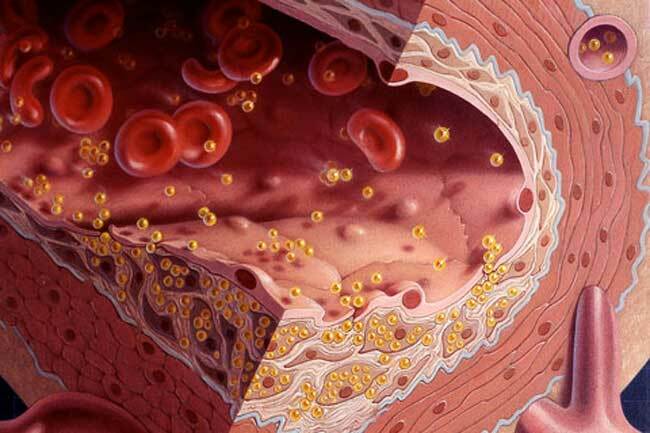 The blood supply is provided to the heart by the coronary arteries. 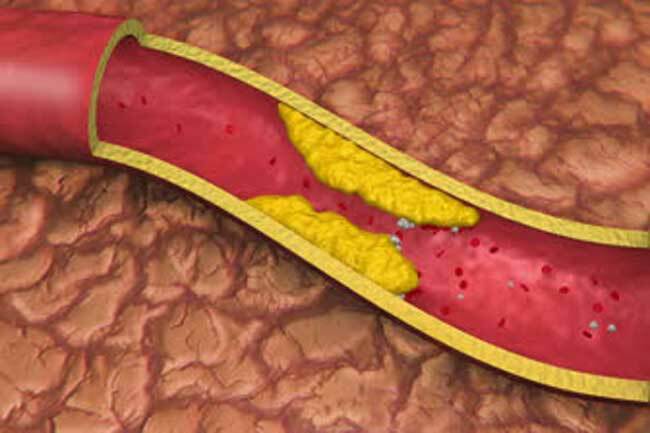 These arteries become narrow in coronary artery disease making it difficult for blood to flow as it should in normal conditions. This results in build-up of inflammatory cells, fatty matter, calcium and protein within the arteries forming different sizes of plaque. Most heart attacks happen due to blockage caused by these plaques. The plaque is usually hard from outside and soft on the inside. When the hard plaque ruptures, the platelets form blood clots around the plaque. 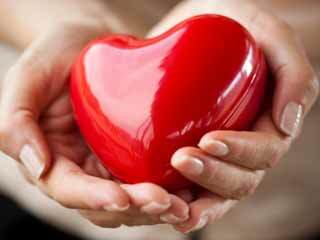 The heart muscle starves for oxygen when the clot blocks the artery completely killing the heart muscle cells. 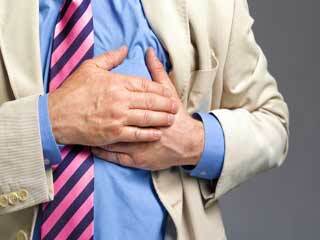 This leads to permanent damage to heart muscle and is called a heart attack. As soon the nervous system gets the signals, it freaks and kicks out the rest of the body into fight or flight mode. The heart rate increases and the person begins to sweat. The nervous system makes you feel nauseated and weak. 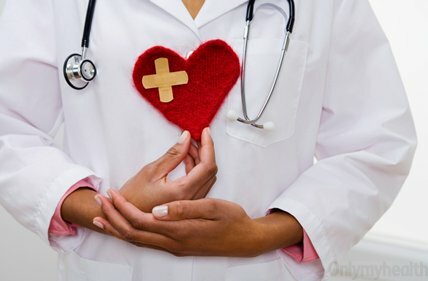 Researches have shown that heart patients who sweat more on getting heart attack are more likely to get immediate treatment and have higher rate of survival. 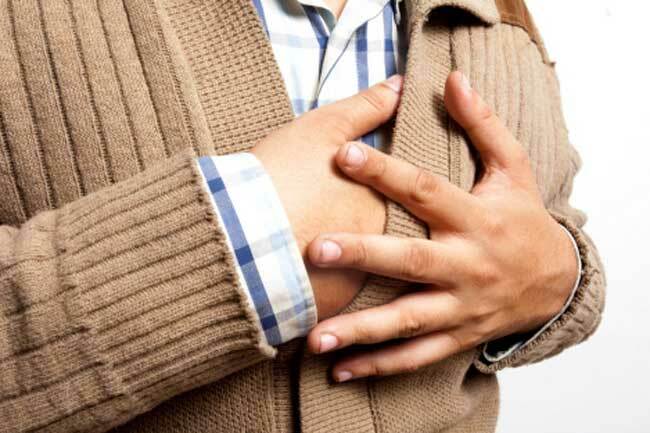 Besides the blocked arteries, heart attack also affects the other parts of the body. It leads to pain in the jaw, arm or elsewhere. The sensation of pain travels from the heart to the spinal cord. On reaching the spinal cord, the pain signals merge onto the nerve pathway. Even if you are not feeling pain in the jaw, the signal from the heart is sent to the brain to call for help from the jaw, which is called referred pain. Since there is not enough supply of oxygen, the lungs and brain also get affected. The lungs stop functioning optimally. While you are sweating, rubbing the aching arm and falling apart, the heart cells are trying to get the oxygen. On failing to get the oxygen, the heart cells die and can never be generated again. 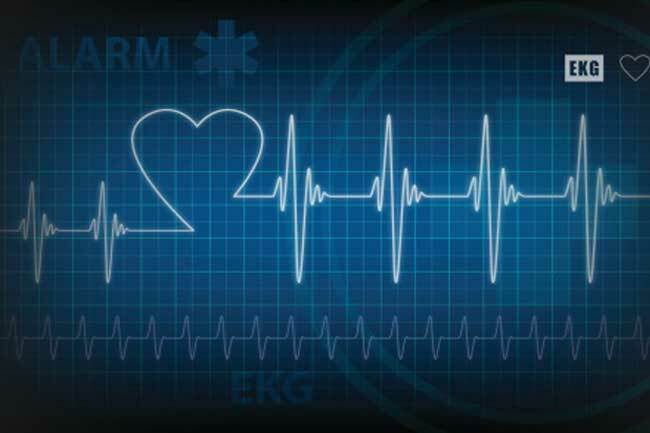 If the heart stopped beating, the brain cells would die as well within three to seven minutes. 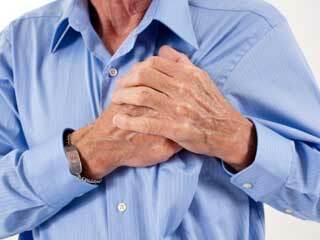 During a coronary spasm, the arteries reduce blood supply to the heart muscle. It may happen at any time such as even when a person is resting. 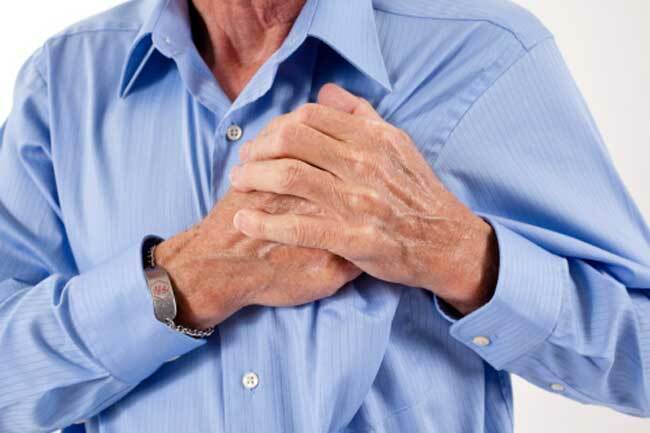 It may even occur in people who don’t have any significant coronary artery disease. However, the amount of damage to the heart muscle depends upon the size of blocked artery and the treatment sought. 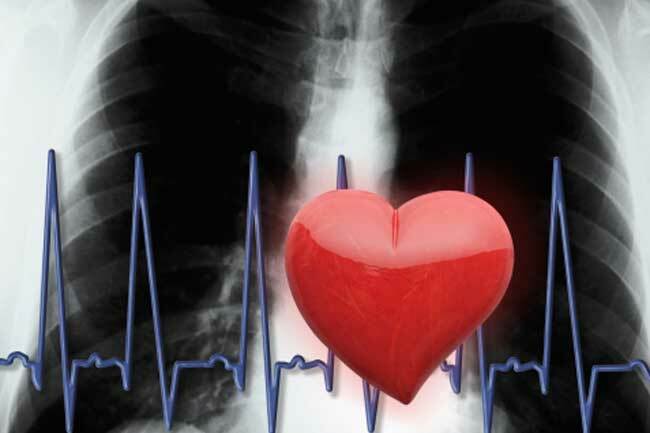 Soon after the heart attack, the heart muscle starts to heal and may take about eight weeks for full recovery. The healing process is same as in the case of a wound on the skin, the heart wound heals and a scar will be formed in the damaged area. Since the new scar does not contract it reduces the pumping ability of the heart after the heart attack. 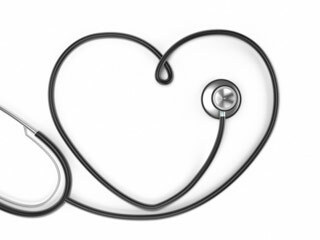 The amount of reduction in the pumping ability of the heart depends upon the size and location of the scar. 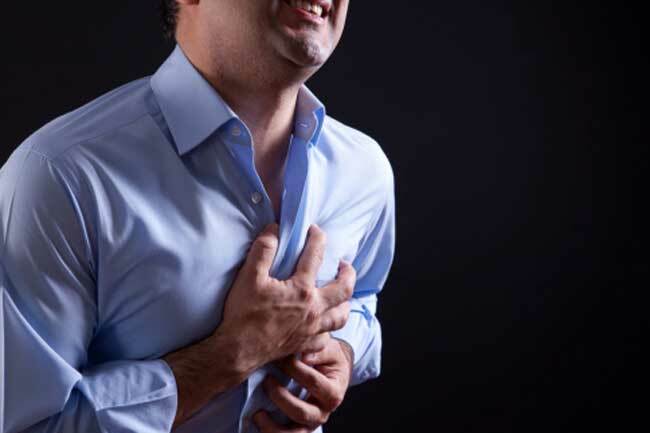 Are there any self recovery techniques in case of a Heart Attack?